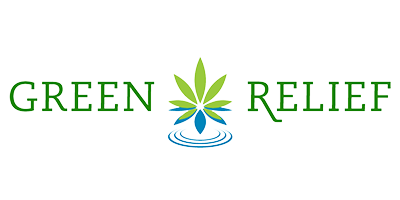 Licensed Producers / Green Relief Inc.
Green Relief Inc. consists of a dedicated team of medical marijuana producers in Ontario that are committed to blending sustainability with science to produce pure, effective medical cannabis. Licensed producers in Ontario are authorized to cultivate and sell cannabis to registered Canadian patients pursuant to the Access to Cannabis for Medical Purposes Regulations (ACMPR). The mission at Green Relief Inc. is a simple one: help patients improve their quality of life. They plan to achieve this goal by providing access to quality medical-grade cannabis for patients in need and the science of medical cannabis through research initiatives. Step 1: Register Now by downloading the registration and submitting it via mail or fax. Step 3: Wait for verification from Green Relief Inc.
Once you have received your Green Relief Personal Identification Number, you can begin shopping for Green Relief medical cannabis.